IIHS Top Safety Pick. Only 80,694 Miles! Delivers 39 Highway MPG and 29 City MPG! 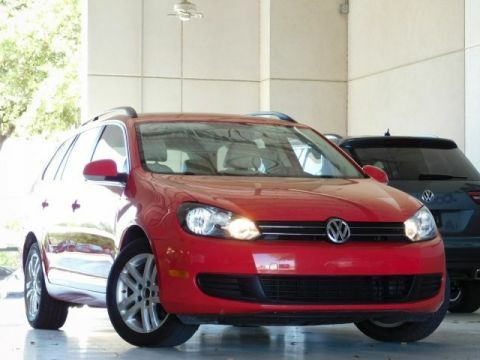 This Volkswagen Jetta SportWagen boasts a Turbocharged Diesel I4 2.0L/120 engine powering this Automatic transmission. V-Tex Leatherette Seat Trim, V-Tex leatherette door panel inserts, Variable intermittent windshield wipers w/heated washer nozzles. 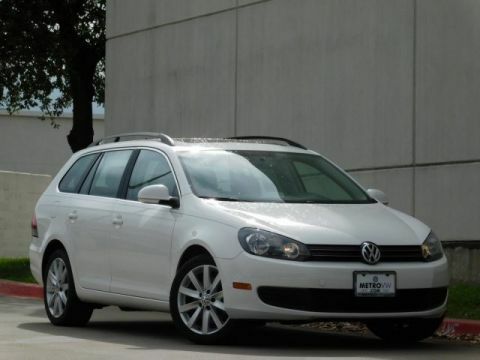 * This Volkswagen Jetta SportWagen Features the Following Options *Tire pressure monitoring system (TPMS), Tinted glass, Split-folding rear bench seat -inc: center armrest w/pass-through & (2) cupholders, head restraints for all seating positions, Speed-sensitive pwr steering, SIRIUS satellite radio (subscription required), Roof-mounted amplified black whip antenna, Roof console w/sunglass holder, Remote keyless entry -inc: (2) folding key fobs, Rear intermittent wiper w/washer, Rear child door locks. * Expert Reviews! 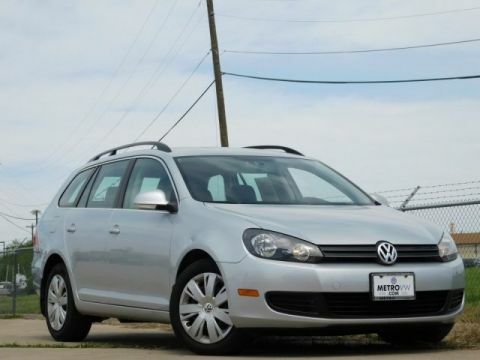 *As reported by KBB.com: If you need more cargo versatility than a sedan can offer, but you don't want to give up sedan-like ride and handling, the 2012 VW Jetta SportWagen makes a great compromise. 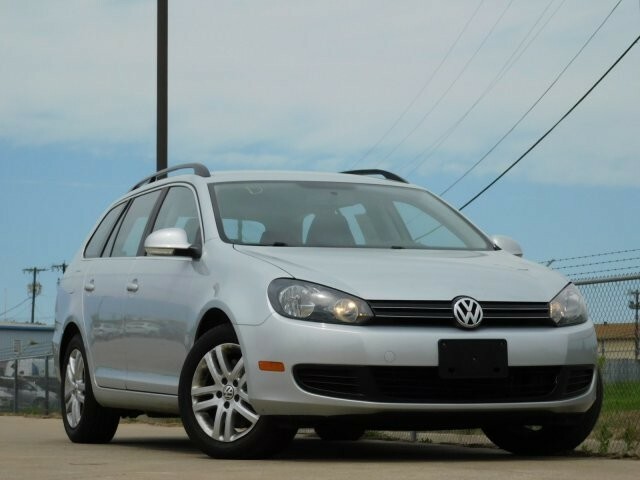 Fuel efficient with either the gasoline or diesel engine, the SportWagen won't make you cringe when it comes time to refuel. 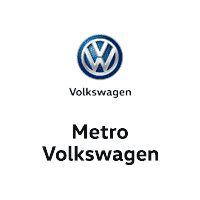 * Visit Us Today *Stop by Metro Volkswagen located at 2035 W. Airport Freeway, Irving, TX 75062 for a quick visit and a great vehicle!